Shaiha's Ramblings: Review: For the love of Tea! Now as everyone probably already knows, I am a tea addict. 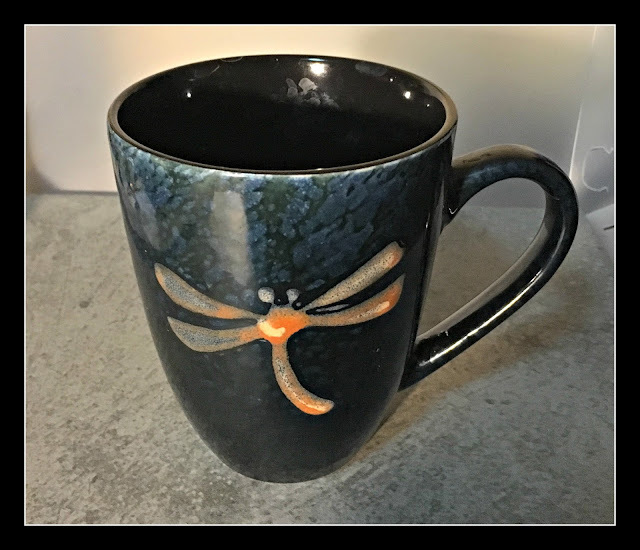 I always have either a mug of hot tea or a tumbler of iced tea at hand. In fact, right now I am drinking a delightful Milk Oolong from Adagio Teas. 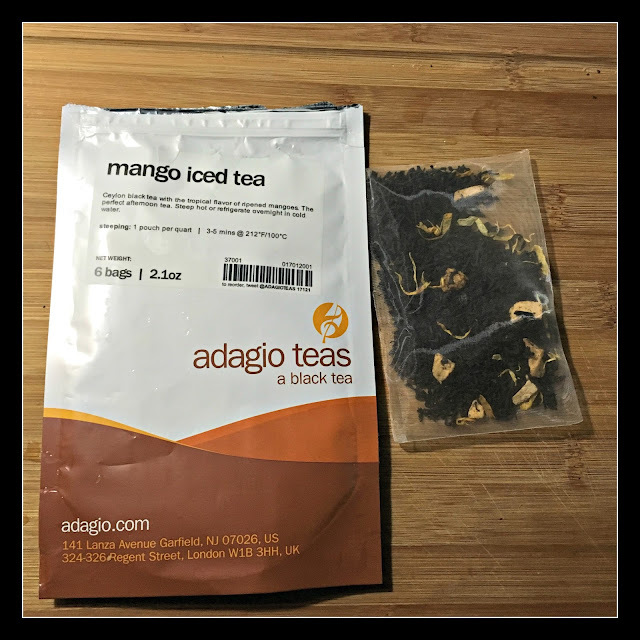 Recently I was asked to review some tea from Adagio Teas and I jumped at the chance since I have had a long on and off relationship with them. They were actually the first online tea company that I found and boy was I in heaven then. You see, previous to that my experience with tea consisted of Lipton and bagged English Breakfast teas. Boy have we both come a long way since then. 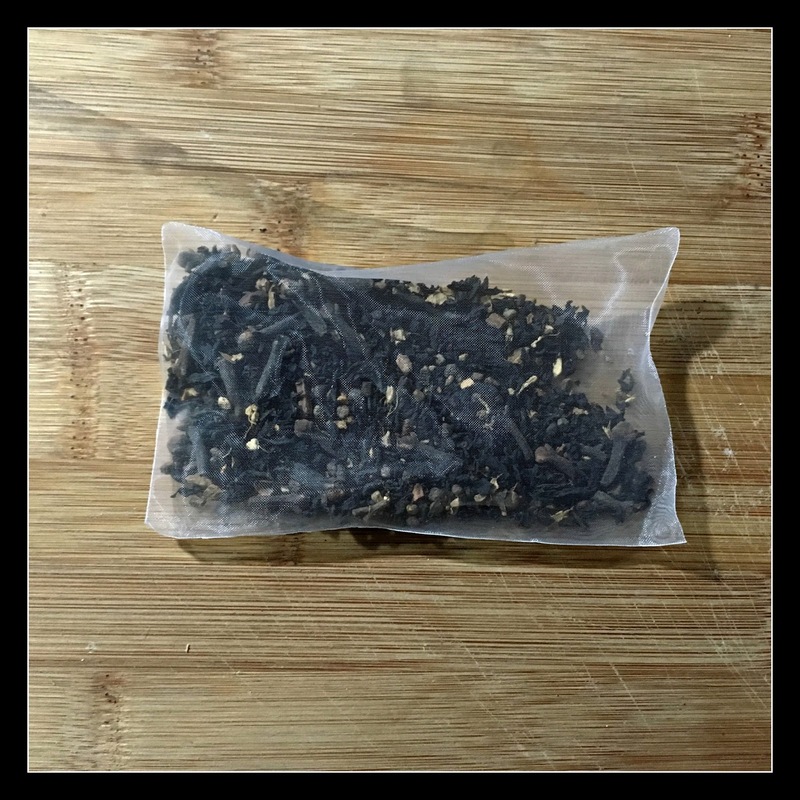 Now warmer days are coming (I hope) and I had begun my quest for some tasty teas to keep iced. Adagio Teas just happens to have a really nice variety of iced teas all the way from herbal to black to chai blends. After pondering and reading about the different options I had, I decided to try a black and a chai blend. Can't survive without the caffeine. My first choice was a the black Mango Iced Tea. And an excellent choice it was! 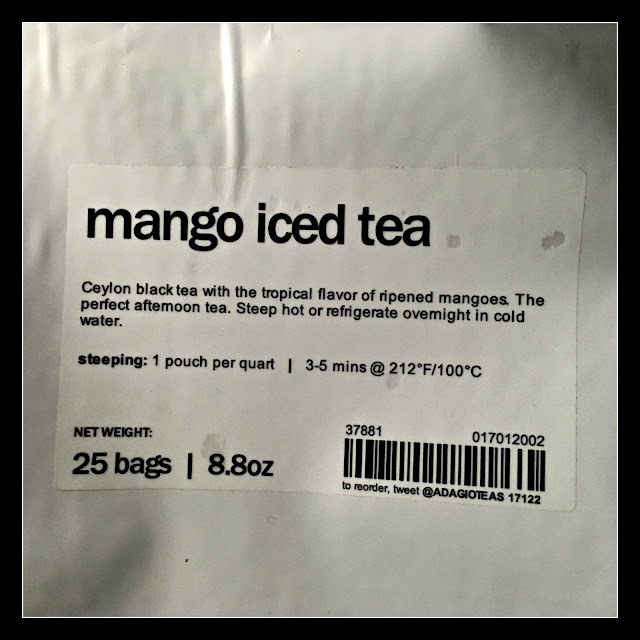 I tend to add a bit of sugar to my iced teas and this sweetness combined with the flavors of the mango made for a refreshing beverage. The flavor of the tea leaves also comes shines through with a hint of a bit and a lingering dryness. The tea bag itself is a thing of beauty. Large enough to give the tea room to breathe and fine enough that I can see the tea and the mango slices. No skimping there. I have to say that I love this tea! And I have the proof. I have already refreshed my supply. I was also generous enough to share this delightful tea with friends and everyone has really loved it. Now I adore chai tea but I hadn't tried an iced version that didn't require milk and come as a syrup so this was my chance. I ordered the Masala Chai Iced Tea pouches. 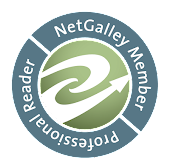 Again an excellent choice. The warming spices of cinnamon and cardamon come through strongly and are surprisingly refreshing iced. The bite of the ginger lingers pleasantly on the tongue after each sip. Delightful! I also picked up the delicious Milk Oolong that I mentioned earlier but it was gone before I took a picture of it. This makes up a wonderful mug of hot tea. The flavor is delicate, slightly floral and very creamy. It has a smooth, almost buttery, mouth feel with a lingering sweet aftertaste. This tea also had staying power. I was able to resteep it three times before the flavor started to give out. I really think that my affair with Adagio Teas back on again. The quality of their teas have definitely improved since the last time we flirted so it might turn into a long term relationship. I really want to check out their Masters Teas and try out the Yunnan Golden Curls tea. 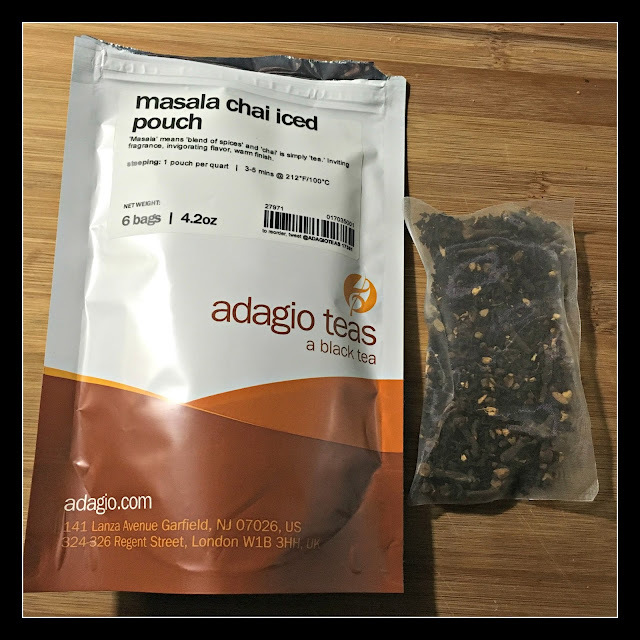 Seriously folks I would check out Adagio Teas. They also offer some gorgeous teawares, samplers, gift packs and even let you design your own blends of tea. In order to be transparent, I do want to disclose that Adagio Teas did send me a gift certificate to order some teas to sample. This fact didn't influence my opinion in any way however. 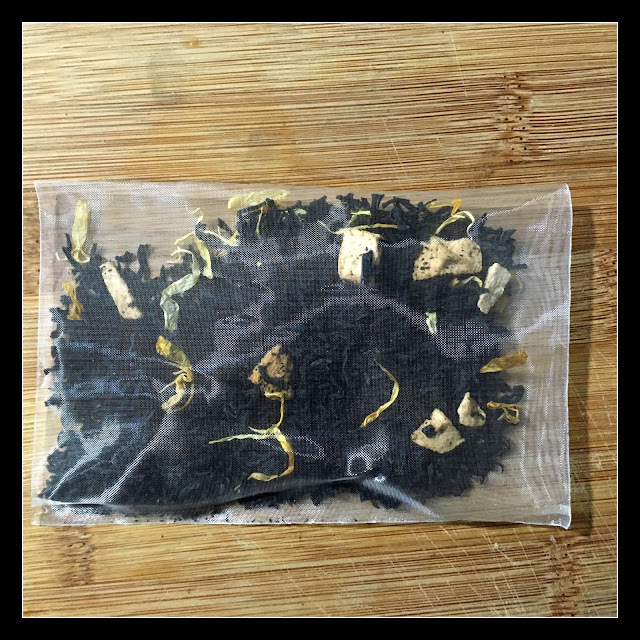 I flat out enjoyed these teas and have already ordered more. Did the chai tea require sweetener? I love chai tea but I don't want all the sugar/sweeteners they usually have in them. I've been drinking vanilla chai which is good sans sweetener but would love a creamier one. What would you suggest? Thanks!